Experience the ultimate in safety, comfort, privacy, and dependability. 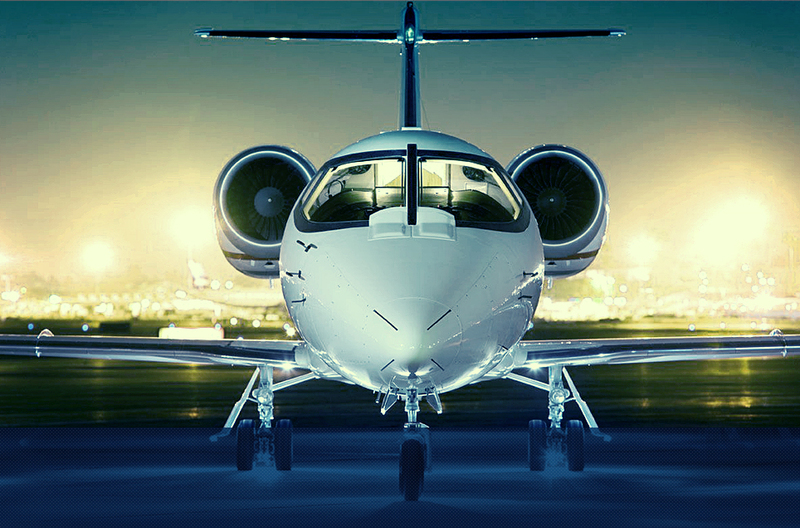 Arrive fast and refreshed, hassle free. Expand your personal reach, in ways you never thought possible. Do more in a day, and be home for dinner. Welcome to Paragon Airways. 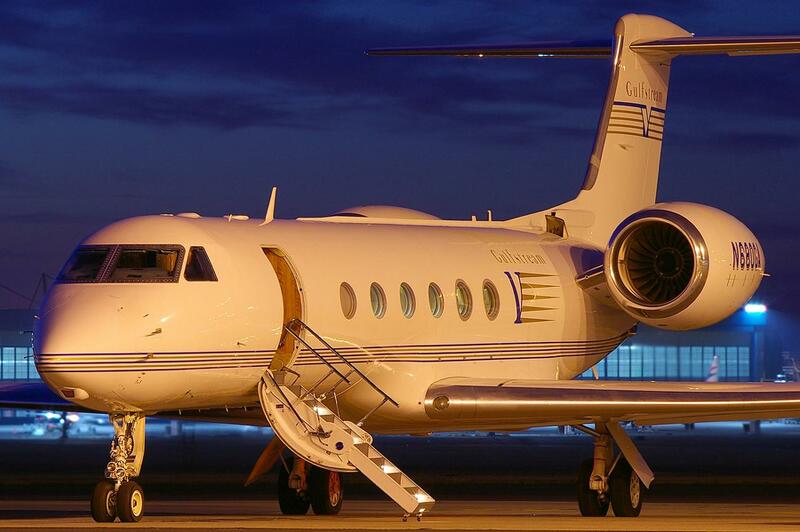 Headquartered at John Wayne Airport in Orange County, California, we are Southern California’s leader in personalized private jet charter and corporate jet management. 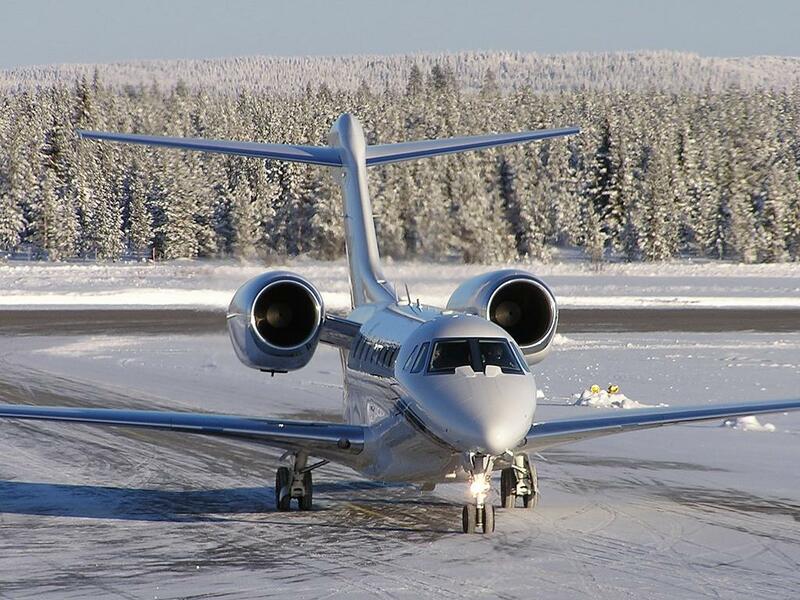 Our unrelenting commitment to a perfect safety record, impeccable jet maintenance, noticeably smoother flying, and unmatched service, makes your jet charter flying and aircraft ownership experience worry-free. 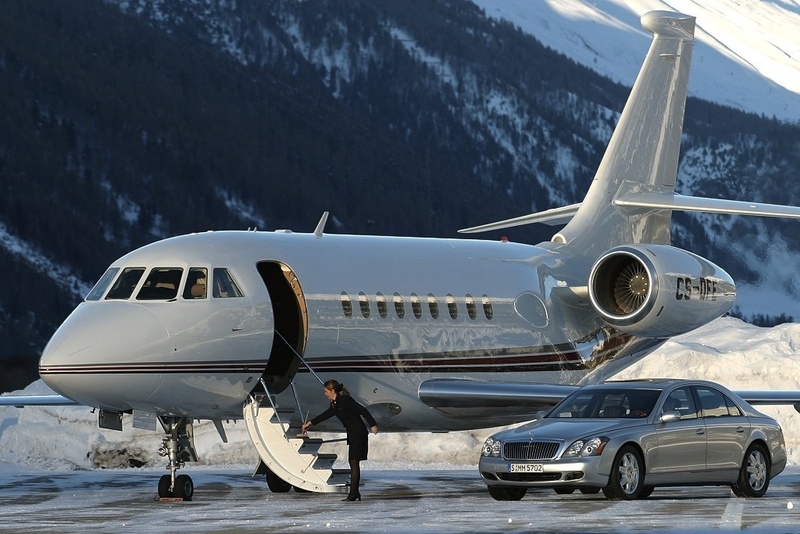 Whether you are looking for private jet charter, private jet maintenance or any other aircraft need we will take care of it for you. 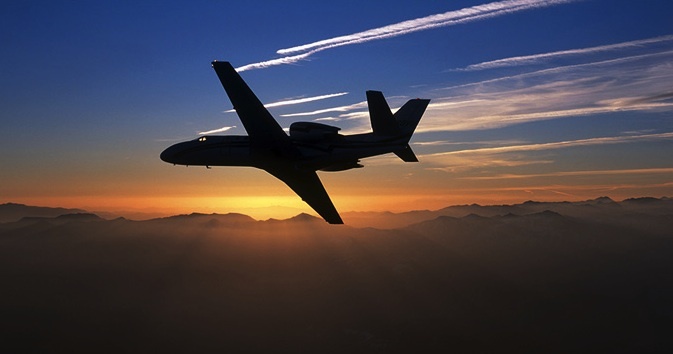 Enjoy perfect flights from your closest departure airport, such as Orange County, Los Angeles, San Diego, Van Nuys, Santa Monica, Long Beach, and Palm Springs, to nearly any of the more than 5,000 airports in North America and beyond, including some of our most popular destinations such as Aspen, Las Vegas, Denver, Chicago, Seattle, the Bay Area, Cabo San Lucas, Mexico, or anywhere your plans may take you. Paragon Airways. An Obsession with Perfection.